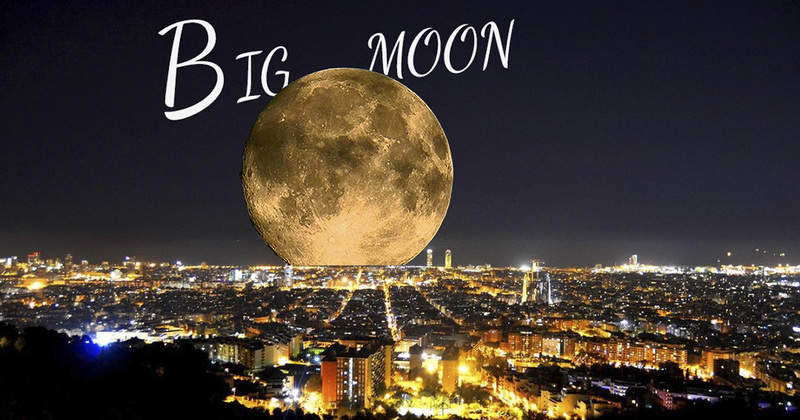 Accommodation Nearby: You can also book one of our apartments with a terrace to enjoy a private view of the super moon in Barcelona. 14 November 2016 will be the night that the moon is closest to Earth since 1948. This phenomenon is called "Super Moon" and will be visible from 14:52, so you might want to go out for a while at work to look at it. If your boss is not an astronomy enthusiast and doesn't understand, don’t worry, it will still be there by night. The Camel Bunkers will offer the best view from the city with a 360-degree viewpoint. Access to the 5000 m² terrace is free and features a 360-degree panoramic view. After shopping, why not stop off to see the "Super Moon". 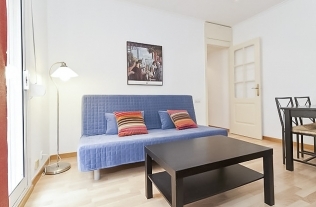 The famous mountain of Barcelona that's 170 metres high offers beautiful panoramic views. The Montjuic cable car allows you to see Barcelona from above, though the price is around 10 euros for the short trip. A little typical, but there's nothing better than to contemplate the sky with the sound of the waves in the background. A good place to enjoy the moon! For a somewhat more upstanding place. Here you can witness the lunar approach with a glass of wine in your hand. Contemplate the moon and enjoy this astronomical event with good company. If you forget to look toward the sky or you mix up the days, just know that this phenomenon will also be repeated on 14 December, although not to the same scale.